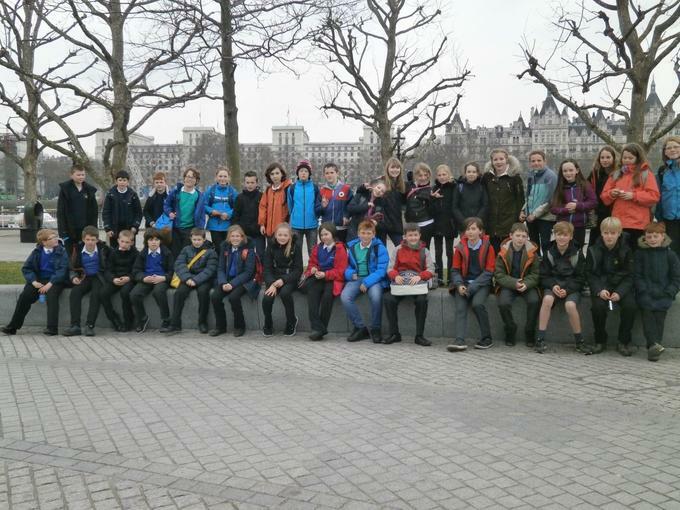 On Wednesday 23rd March, Year 6 pupils from Lewannick, Harrowbarrow and Boyton joined together for a fantastic trip to London to visit the Houses of Parliament to learn about the workings of our Government and to experience life in Westminster. 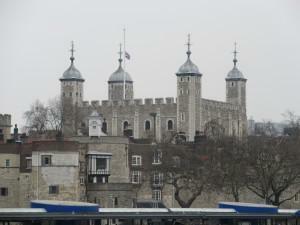 They observed both the Houses of Commons and Lords and learnt about the rich history of the Palace of Westminster. There was also a live demonstration in the Lobby, with people protesting about the recent changes to disability provision. The children then took part in a workshop about Making Laws, which helped to develop their understanding of democracy and British Values. Significantly, they also received a visit from our local MP Scott Mann, to discuss relevant issues and concerns. Pupils then enjoyed a trip on the River Thames, taking in the famous landmarks and prominent buildings in the Capital and finished the day with a flight on the London Eye.